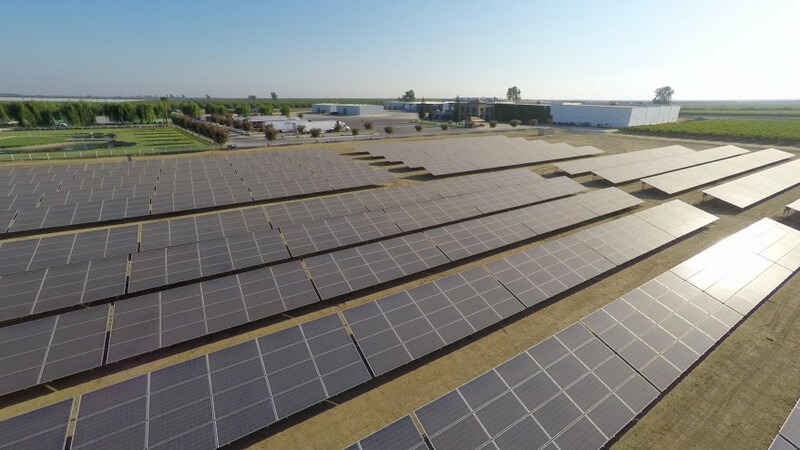 1 Megawatt solar array comes online to further reduce carbon footprint and maximize facility efficiency. Plus continuing to add value to our products. Demand Control with Spara EMS System: Demand Control (DC) is a strategy that allows food processors and other manufacturers to use energy more efficiently by managing peaks and valleys of energy demand. • An advanced energy management system (EMS) such as our Spara allows us to do this safely by strategically directing demand reductions through a collection of selected compressors, fans, and other loads–via Frequency Drives to achieve the desired kW reduction while maintaining optimum quality & productivity. • System Real-time Visibility: The following slides are actual operator interface screen shots of the innovative tools used at Four Star Sales by Operations and Engineering teams to record and measure process quality, and monitor engineering performance and reliability. Four Star Fruit, Inc. recruits top talent for all business functions and is committed to support continued education and development. • Featured in Food Manufacturing Magazine, March 2011, and Food Engineering, November 2011, as a success story for its commitment and accomplishments in implementing cutting edge technology to drive positive business results. • In 2011, Four Star Fruit, Inc. was audited against new Global Food Safety (GFS) benchmark and maintained our “Superior” rating trend.